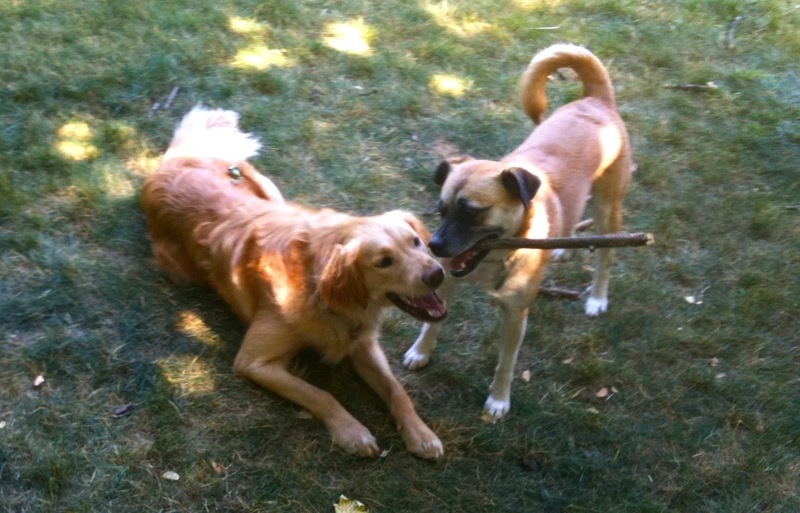 Two more dogs I love, both rescues: my neighbor dog Goldie with her BFF, Dixie who was my dog until 2011. Dixie didn’t do well in the city, so with extreme reluctance, I found her a new home in the country. That broke my heart, even though it was the right thing to do.